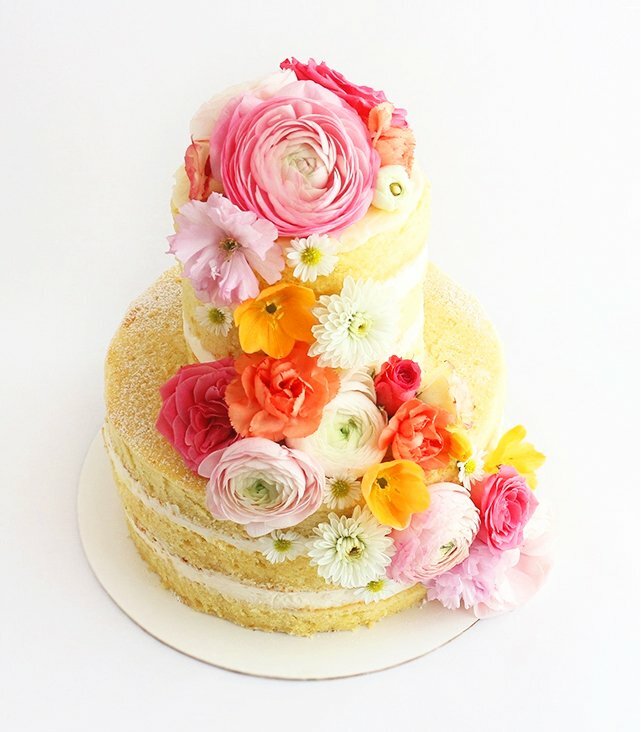 Time To Go Naked For Your Wedding (Cake)! It’s all about the naked with cakes right now and I am soooo not talking W.I. ladies on a calendar with cup cakes. 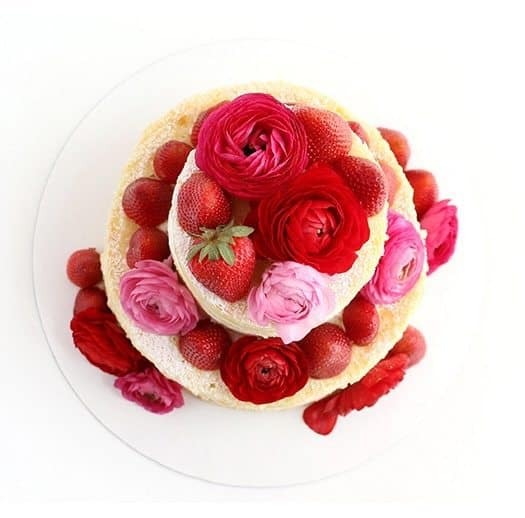 I am talking huge, towering, beautiful layers of sponge with amazing fillings between each layer, decorated with fresh flowers or fruit and no, I repeat no icing. Fab for me – I really don’t like icing – not so great for the baker. In the same way we all have our perfect, “Does my bum look big in this? Oh no it doesn’t because I’ve cleverly disguised it with my well cut, tailored dress.” So too icing does the job of covering unseemly lumps and bumps. 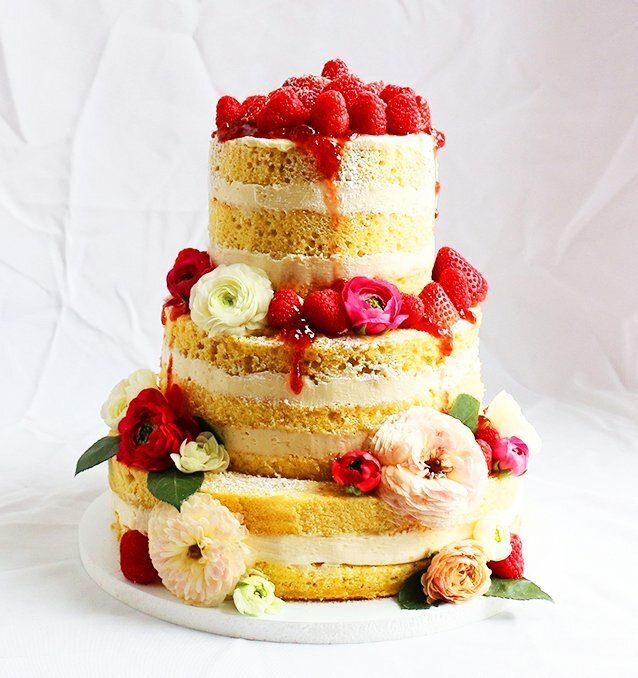 So in effect your naked cake has to be a perfect Jennifer Aniston body of a cake. 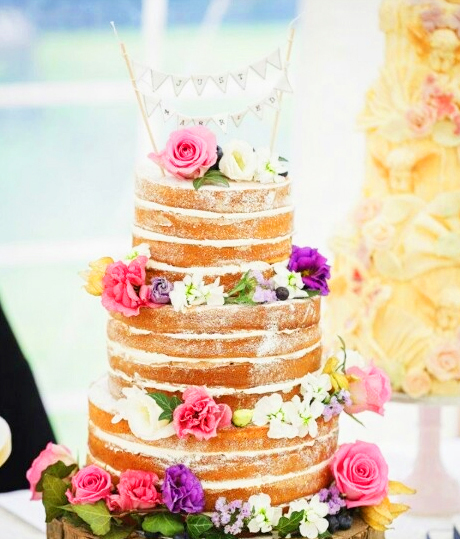 If your cake is going naked it is not to look rustic, chopped up, thrown together. No ladies it is to look sublime, beautiful and gloriously naked. 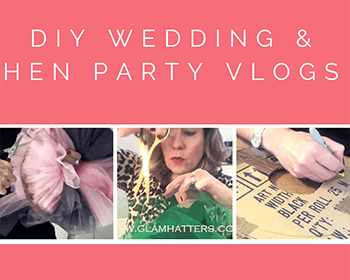 I love the way Alana talks about cake, she is genuinely, absolutely in love with her job as baker and blogger and I completely relate to that as the creator of Glam hatters. 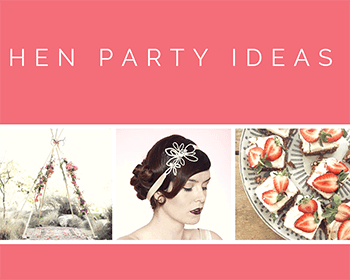 I love making hats, hosting parties and setting up afternoon teas on our vintage china. Every element of my job is a part of my world that I adore. But back to Wedding Cakes and here are some more naked ones, this time by Elle’s Couture Events. I have a weakness for words on stuff, be it inspirational quotes on beautiful images – see my instagram account, words weaved into art or in this case the use of a gorgeous font on a yummy cake. You got me lovely love cake, I have to say I do, I do, I do want to eat you! Lastly I have to leave you with this Naked Wedding Cake complete with “Just Married” bunting from Maku.Fi. 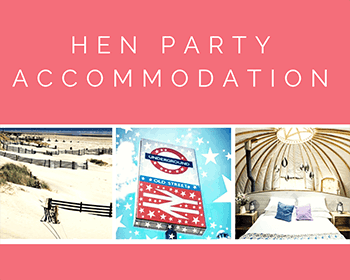 Here at Glam Hatters we adore our pink ditsy print and candy stripe bunting and use it to decorate our venues for our fascinator making, hen party workshops. When I saw this cake it just made me smile and if a cake can do that, well who needs a man. 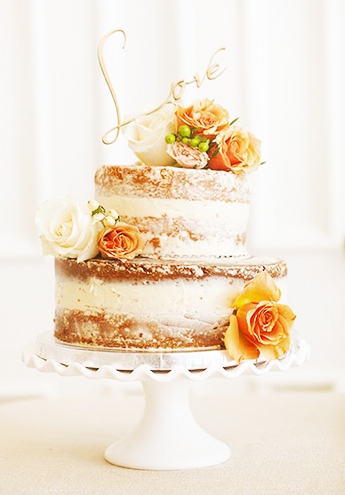 If you haven’t found your groom just yet, why not just marry this cake?! So what do you think ladies? Love them, hate them, wanna marry them? 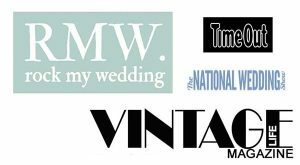 I’d love to hear your views on Naked Wedding Cakes in the comments section below, and if you like this blog, please do share it on FB. 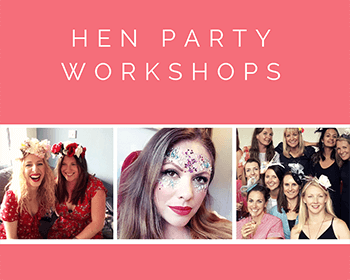 For Glam Hatters’ Hen Party Workshops click here. For Alana Jones Mann click here. 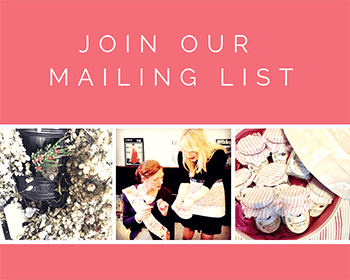 For Elle’s Couture Events click here. For Maku Fi click here.